Children bring happiness and joy! Yes, and also chaos and mess, many parents will tell you that. 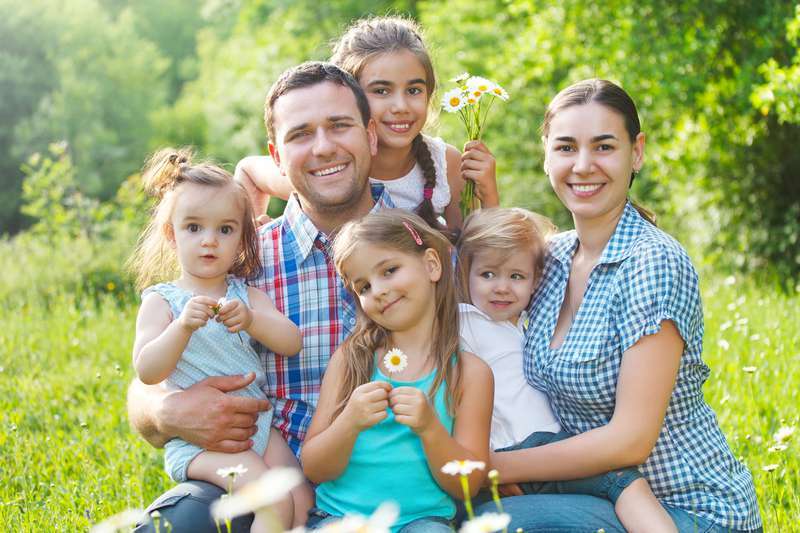 But it turned out, parents with 4 and more children feel happier and more satisfied with life. 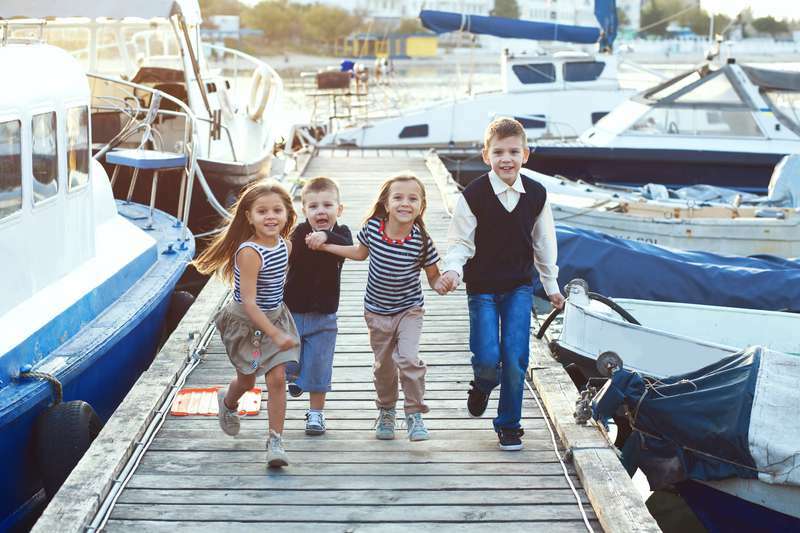 Ms. Bronwyn Harman from the Edith Cowan University in Australia spent five years on researching different families, and she could spot those who feel the happiest. They were big families who actually enjoyed the chaos sometimes! They mostly planned to have many children, so all of them were wanted. For such parents life seems to be complete and in spite of hardship they can really enjoy wonderful moments of socializing and bonding altogether. What is more – it is never boring. Let’s admit, a family with 4 and more children is anything but boring. The research could also distinguish parents who are not satisfied with life and feel parenting as a burden sometimes. Single fathers reported their low level of happiness and content. Unfortunately, men are often those who are blamed for divorce. So fathers are judged and perceived in a wrong light which makes them feel insecure and pressured. 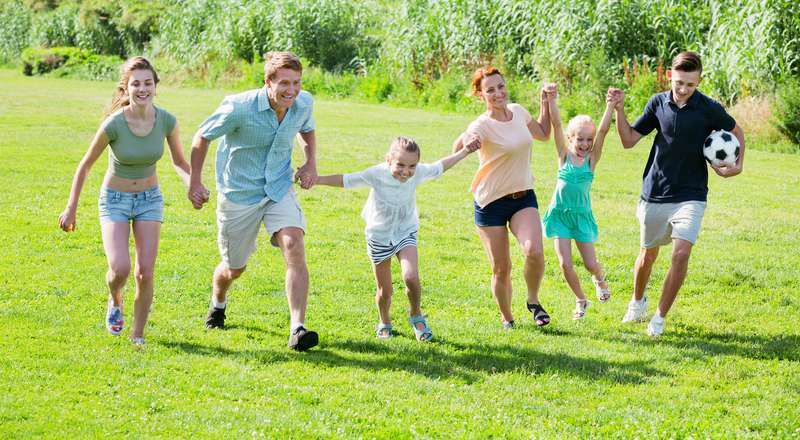 Maybe this is the key to happiness – get a large family with loud running around children, but such disorder and mess would create perfect inner harmony.